Since 1957, Chieftain® Wild Rice has provided a distinctive, high quality wild rice to our customers. 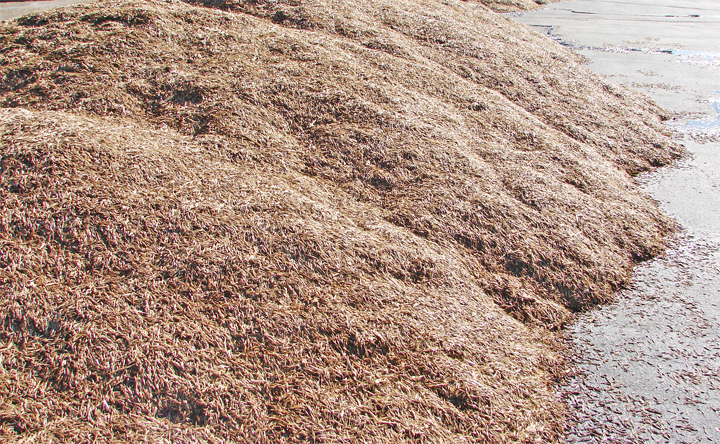 What began as a small operation out of a garage has flourished into one of the leading wild rice producers in the industry today! 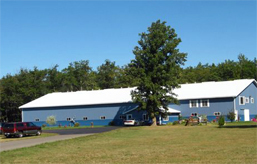 Contributing to Chieftain’s® success is that we work with our own network of farmers in Aitkin, Minnesota. We process and distribute the wild rice ourselves which gives us complete control of the process and assures the quality of our products. Additionally, environmentally friendly practices are used and we strive towards sustainable farming. To reduce harm to the environment and costs to our customers, the minimal amount of fertilizer and pesticides necessary to grow and maintain a healthy crop are used. Our wild rice contains no GMO's. The crop is rotated in the fields to increase soil fertility. Rice stalks from previous harvests are plowed back into the ground to help as a natural fertilizer. 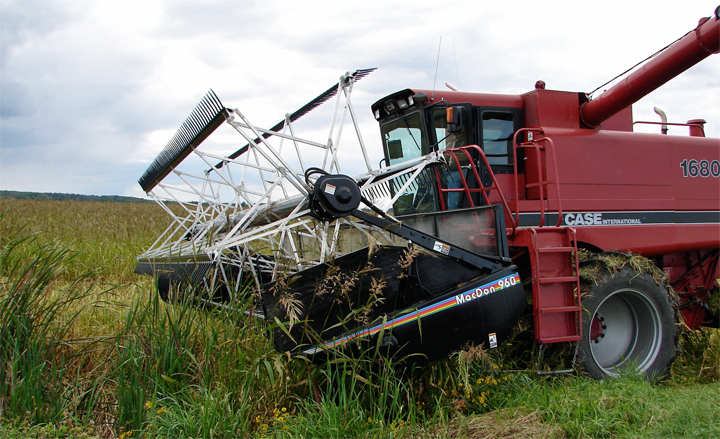 The wild rice crop is ready for harvest each year around Labor Day. 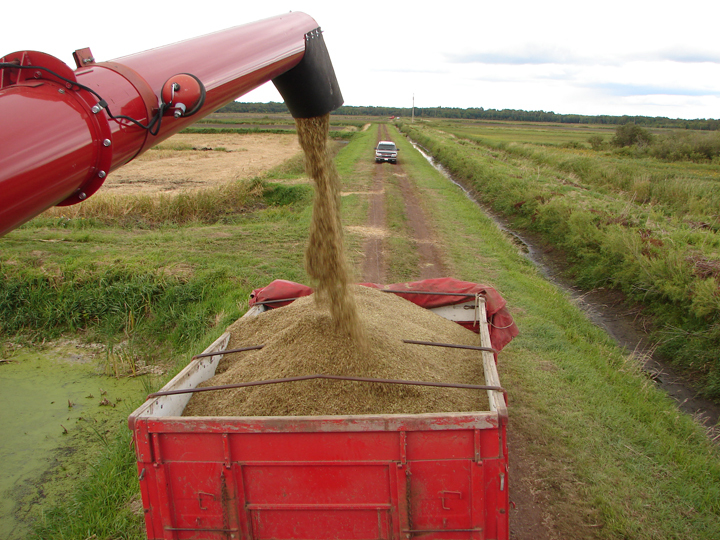 Each individual paddy ranging from 40 to 60 acres each is drained and the harvest is completed using combines. Back at our processing plant, the harvested kernels are laid out on tarmacs to cure. 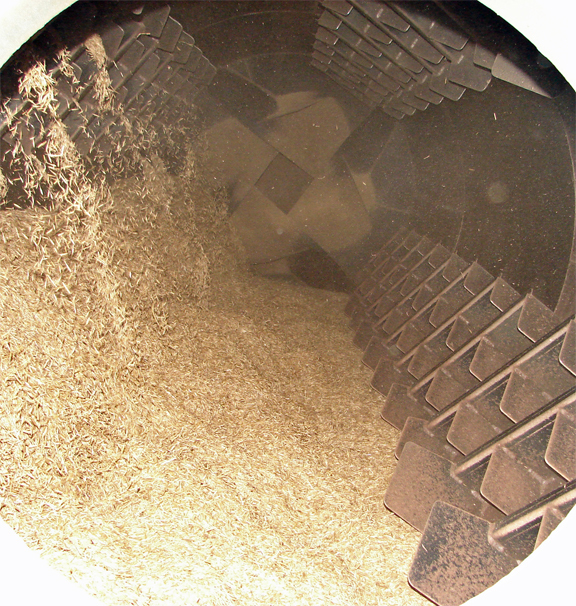 The curing process allows the rice hulls to begin breaking away from the kernel. After curing, the rice is processed in small batches. Our unique processing methods are what ensure that Chieftain’s wild rice is a one-of-a-kind value. Kernels are sorted by size so they cook uniformly and provide consistent plate presentation. Scarification (scratching the outer germ and bran layer) gives the rice an exceptionally high yield—4 to 4 ½ cups of cooked rice per 1 cup dry. Dry Roasting is a centuries old processing method that produces a rich, distinct flavor. Instead of parboiling the rice, which adds moisture and can result in a musty flavor, Dry Roasting reduces the water left in the kernel. As a result, from farm to kitchen, you are guaranteed a natural, flavorful wild rice. 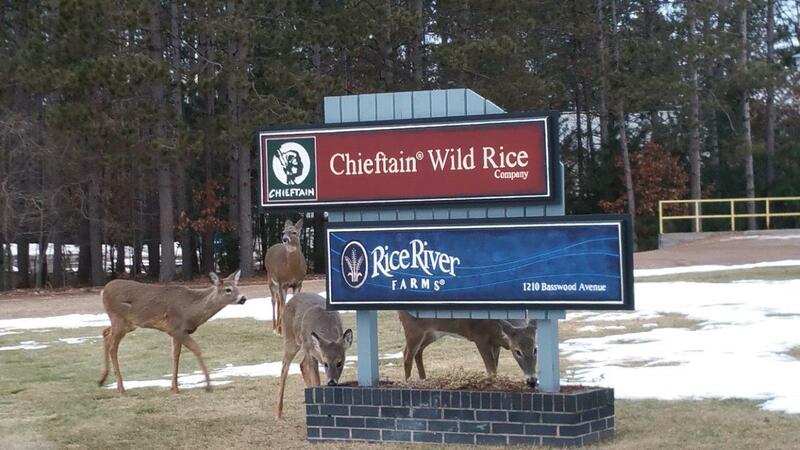 At our headquarters in Spooner, Wisconsin, our wild rice is blended and packaged. All of our Sales Representatives are trained to offer you the highest quality product knowledge and customer service. We offer a comprehensive, consultative approach to determining your needs and finding the most suitable product for you and your business.